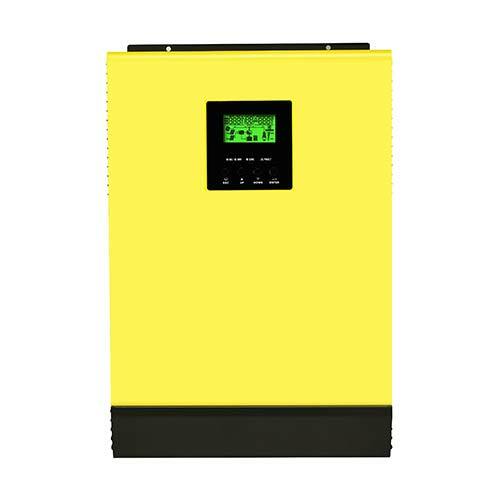 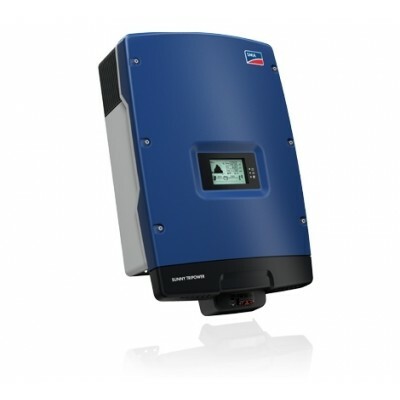 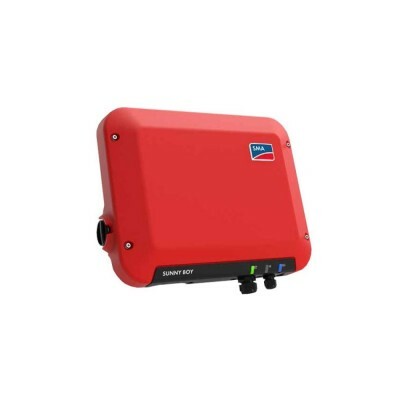 PylonTech 4.8Kwh Lithium-ion & 5000Watt Off Grid Inverter with MPPT Battery Charger. 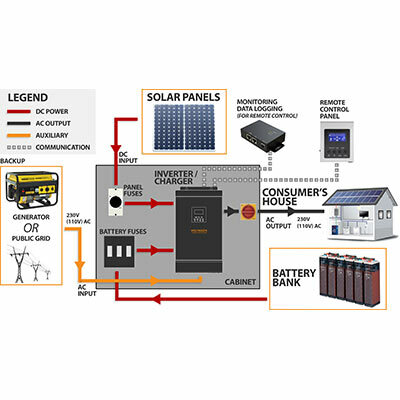 You can make your own solar photovoltaic system using our customisable kits that include all the equipment for easy set up. 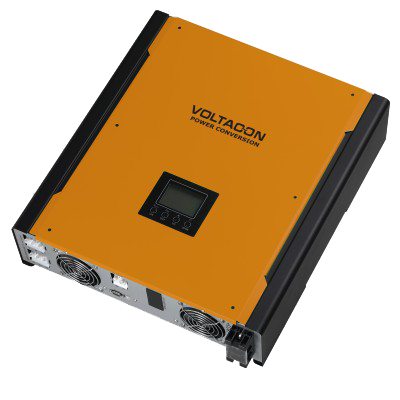 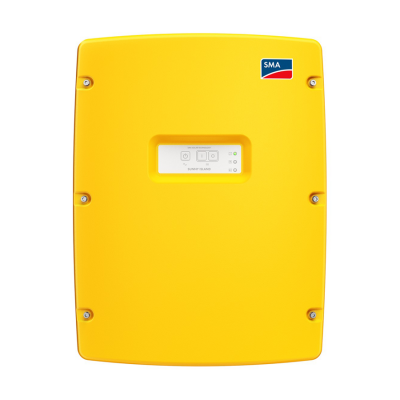 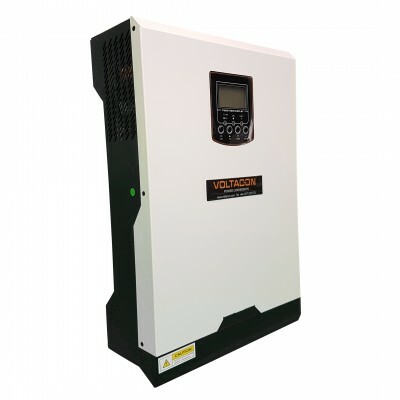 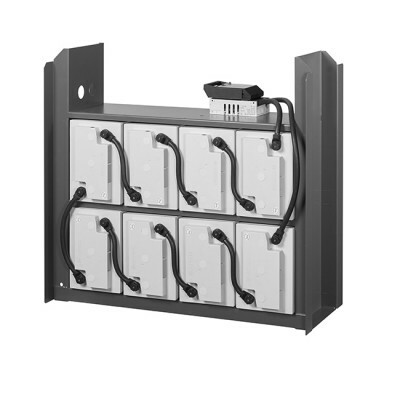 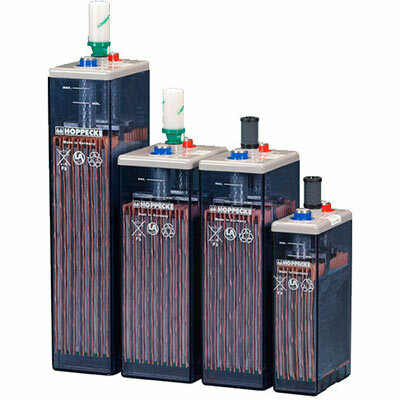 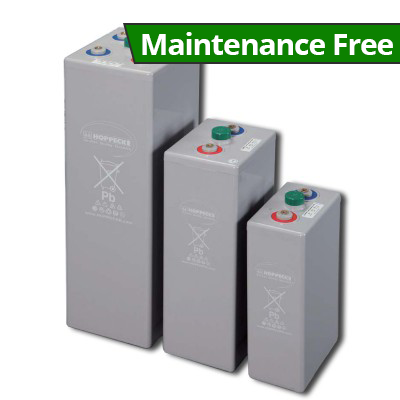 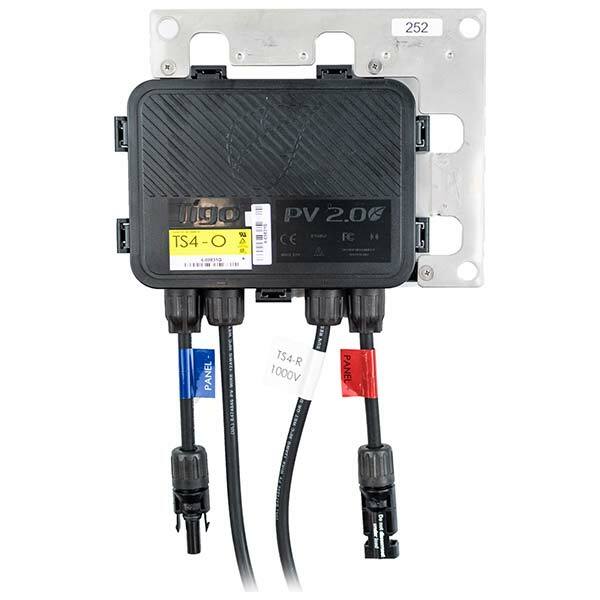 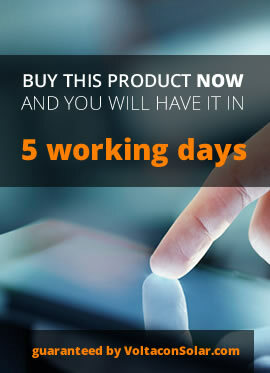 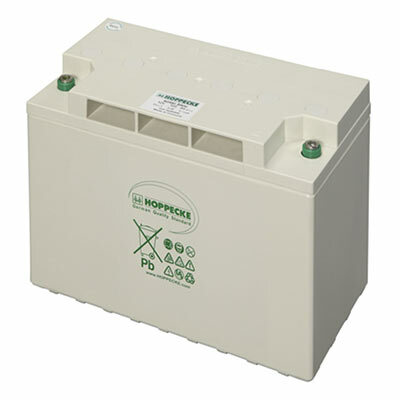 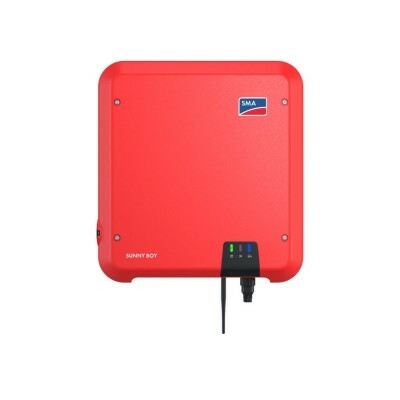 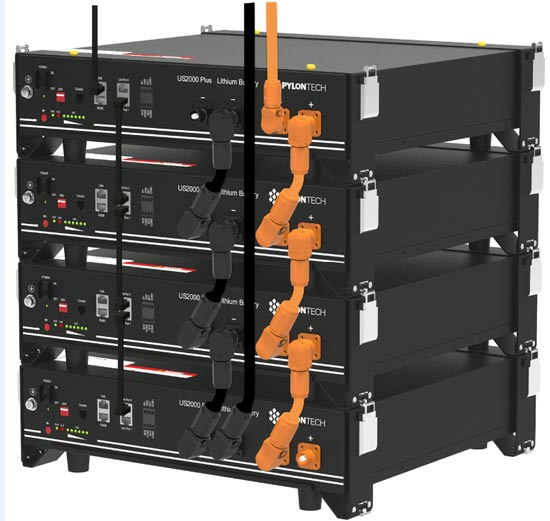 The package includes two Li-Ion battery consoles and 5kW inverters/chargers with communication and power cables. 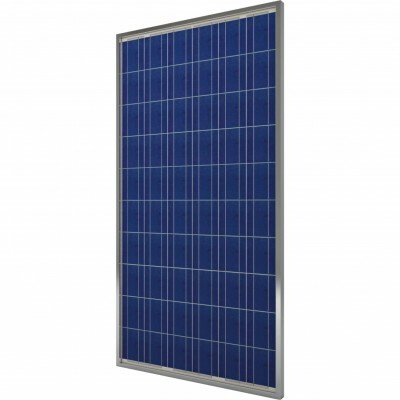 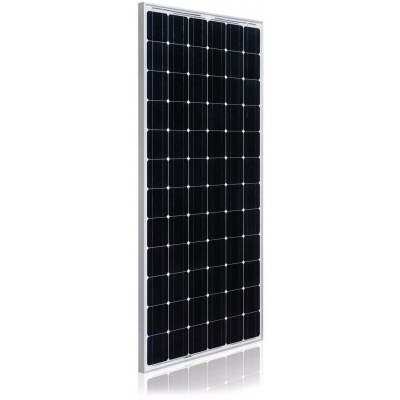 It is possible to add solar panels from the drop down menu of the listing. 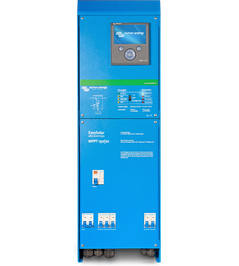 US2000B is the latest HESS battery system provided by Pylontech with our abundant experience of delivering our product into more than 5000 homes. 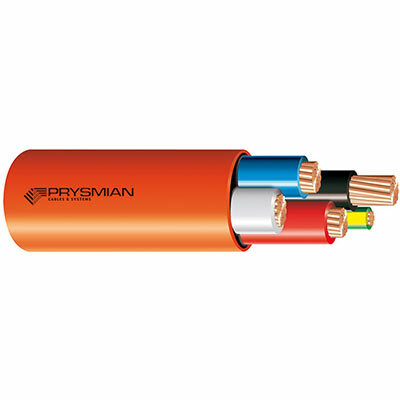 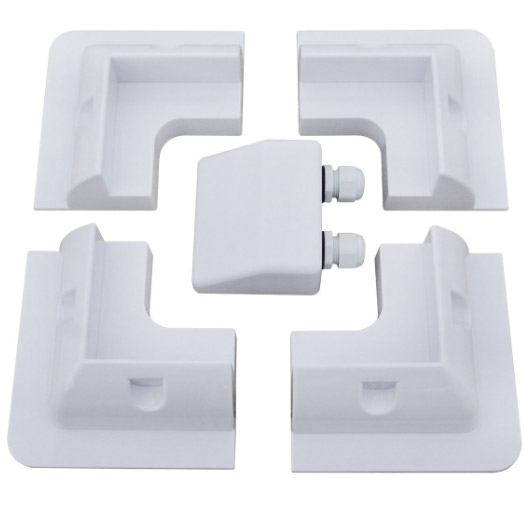 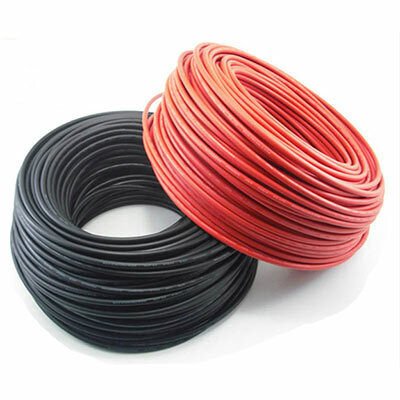 It’ s long life character, highest energy and power density in the industry, fashionable design, easiness of installation and expansion, all reflects the real requirements of end users and strongest technical capability of Pylontech. 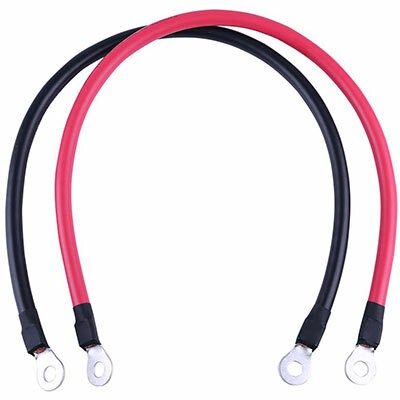 E. Long power cables from the batteries to the inverter. 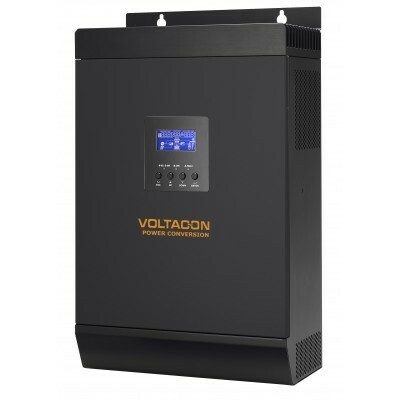 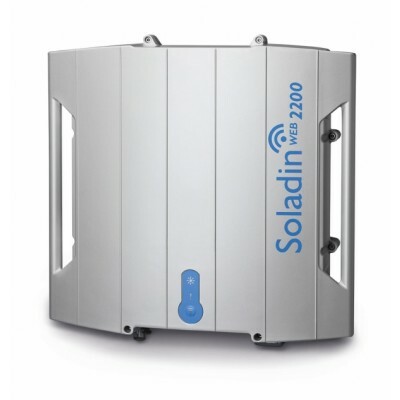 * There are charging current selection only available for 230VAC system.